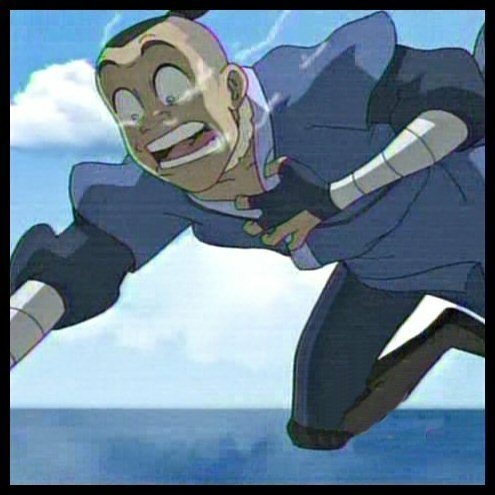 Sokka can FLY?!? O_o. Look آپ guys!! I can fly!!. Wallpaper and background images in the Sokka club. Look آپ guys!! I can fly! !